Diwali is the Indian festival of light. This festival consists of five days: Dhanteras, Choti Diwali, Lakshmi Puja on Diwali, Padwa and Govardhan Puja, and Bahi Duj. 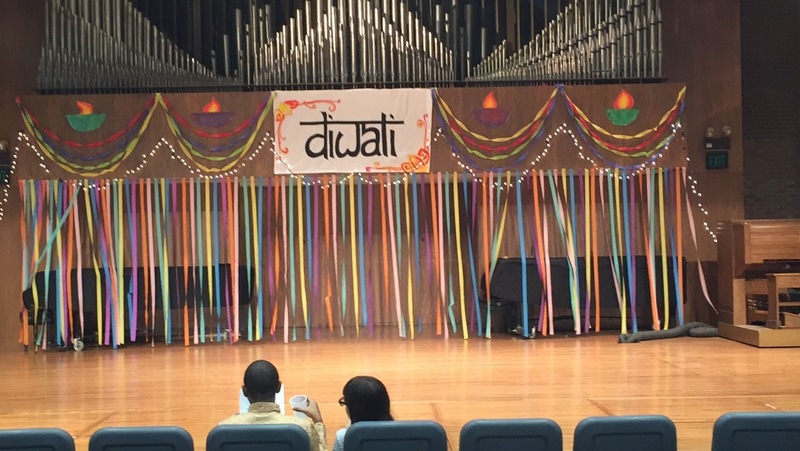 On Friday, Nov. 20, Millsaps Masala put on its annual Diwali festival. Upon walking in the doors, students were greeted with strings of colored lights and streamers. Participants dressed in traditional Indian attire, and were rightfully enthusiastic about the event that they had worked so hard to put on. This event brought cultures and people together through song and dance.